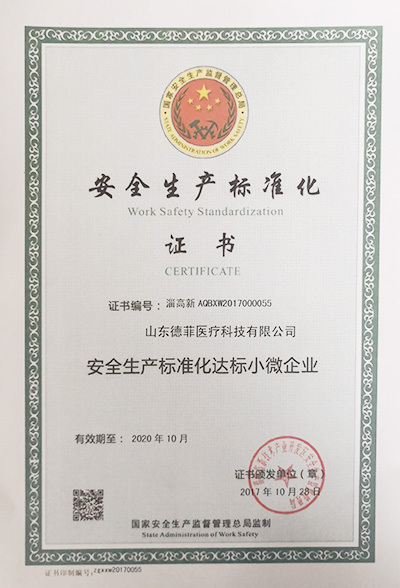 From the Dolphinmed office center news, through the inspection and acceptance by by State Administration of Work, Dolphinmed Work Safety Standardization got the got recognized by State Administration of Work Safety. Following is the certificate. 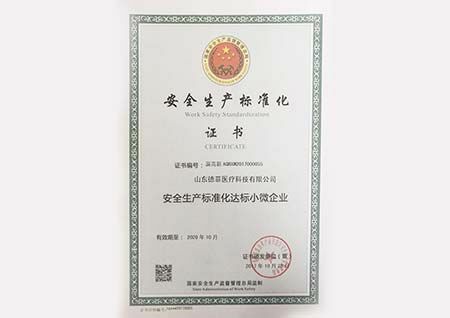 This Certificate will urge us to pay more attention to safe production, provide more safe and stable ICU Ventilator and Anesthesia Machine to Client, Care health, Care Humankind. 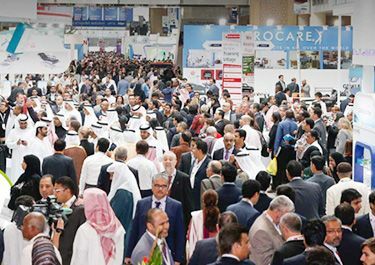 From the Dolphinmed business center news, Arab Health 2019 that will be hold at 28-31, 2018 at Dubai International Convention and Exhibition center have booked successfully.